Supporter Organisations make an essential contribution to the achievement of the Think Climate Coalition’s vision for a responsible and well-informed waterborne transport infrastructure sector. To become a supporter, please click here. 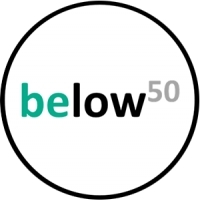 Reducing greenhouse gas emissions and moving to low carbon navigation infrastructure? Strengthening resilience and adapting to the effects of the changing climate? Promoting integrated solutions and sustainable solutions? Disseminating information about climate change issues relevant to navigation infrastructure? If you answered YES to all of the above, then please become a supporter of the Navigating a Changing Climate initiative. There is no cost to register, and each organisation that supports the Navigating a Changing Climate initiative adds to our outreach and increases awareness of the climate change challenge. Both members and non-members of Think Climate coalition partner associations are encouraged to register as supporters – indeed, non-members are especially welcome as this will help to increase the visibility and outreach of the Navigating a Changing Climate initiative. Applied Technology & Management is an international coastal, waterfront and water resources engineering firm. Deltares - An independent institute for applied research in the field of water and subsurface. Inland Navigation Europe (INE)is the European platform of waterway authorities and organisations promoting transport by water. 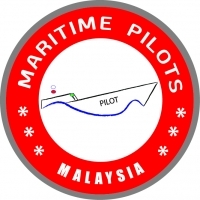 Maritime Pilots Malaysiaa national professional organisation registered with the Registrar of Society Malaysia that functions to represent the interest of Maritime Pilot's professionalism. 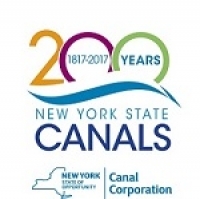 New York State Canal Corporation The Canal Corporation runs the New York State Canal System, which includes the Erie, Champlain, Oswego and Cayuga-Seneca canals. University of Rhode Island - Deptarment of Marine Affairs - Leadership in marine and coastal management through teaching, research and outreach. Via Green Institute - VGI develops sustainable solutions for transport sector to face climate change.